This is the sixth CD by the Collective 4tet on Leo Records with Arthur Brooks (trumpet) taking the place of the late trombone player Jeff Hoyer. William Parker, Mark Hennen, Jeff Hoyer and Heinz Geisser have been playing together for 15 years and Jeff's death was a shock to everybody. 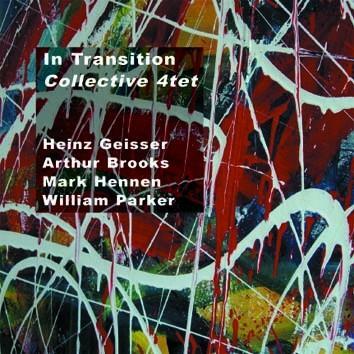 On this recording one hears Collective 4tet reassembling itself and brilliantly creating its identity anew. As Stuart Broomer writes, "The Collective 4tet has been one of the great bands of free jazz, ..."